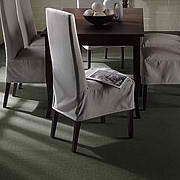 There is a specially engineered DuPont carpet fibre found in many DuPont STAINMASTER® carpets. FibreLoc™ fibres have the unique ability to lock themselves together when twisted into a carpet tuft allowing the tuft to keep its original shape longer. 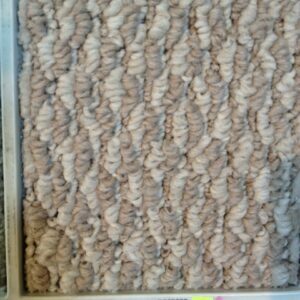 This prevents texture loss which allows the carpet to keep its original appearance for years.